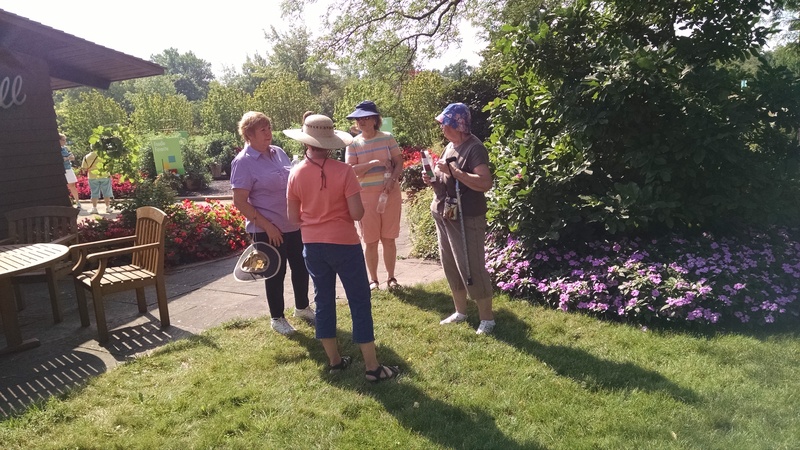 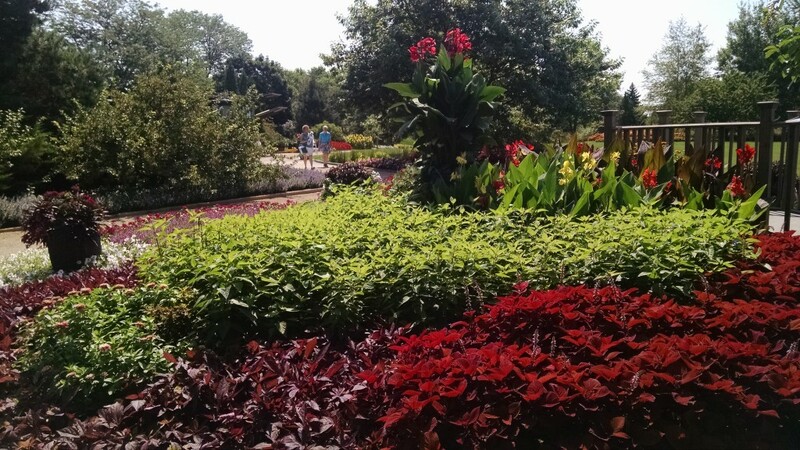 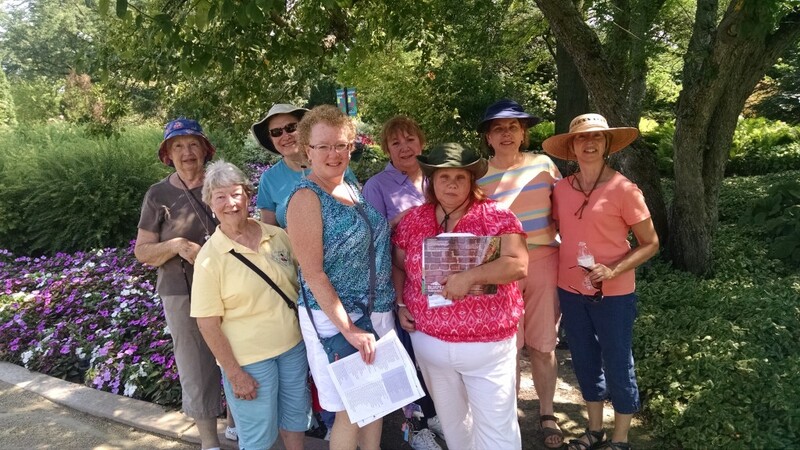 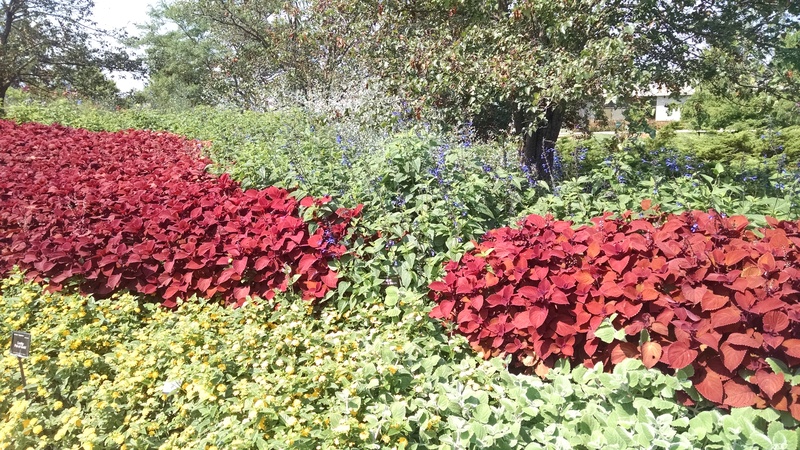 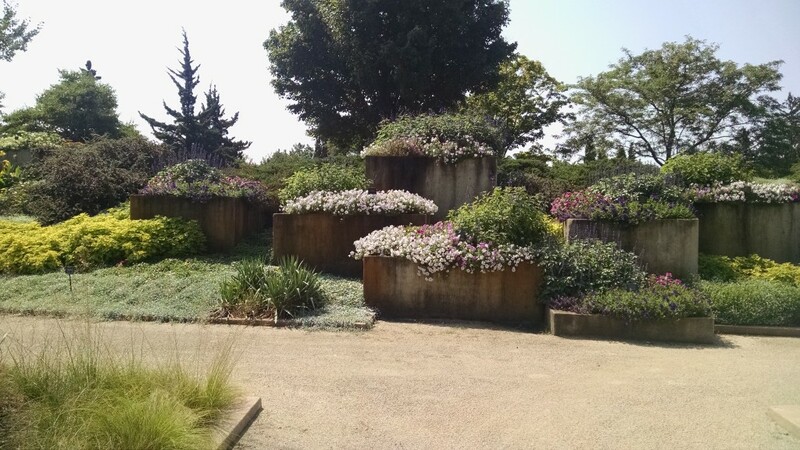 On August 15, a group of our members went on a field trip to the Ball Seeds Display Gardens. 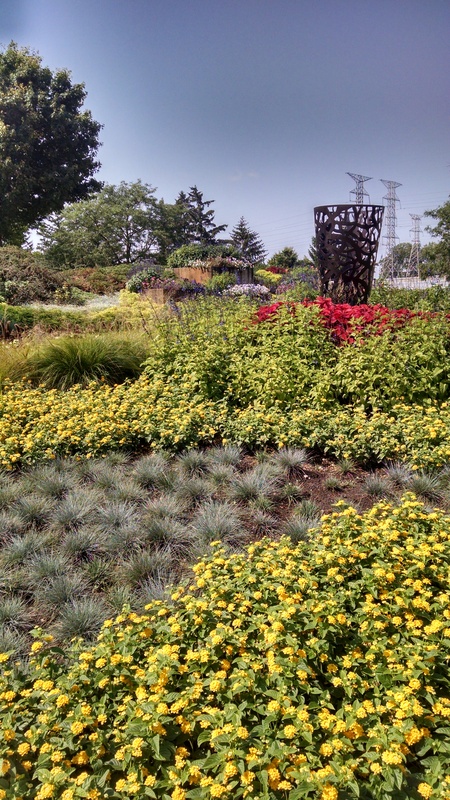 This garden is only open to the public on Saturdays during the month of August. 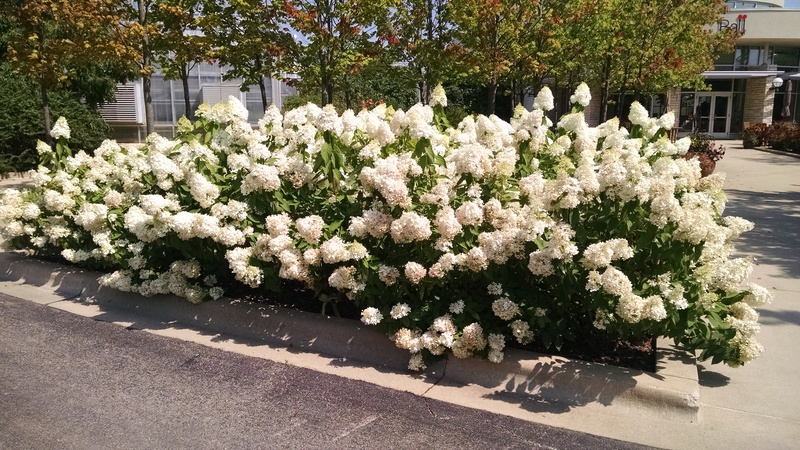 These beautiful hydrangea were at the entrance of the gardens. 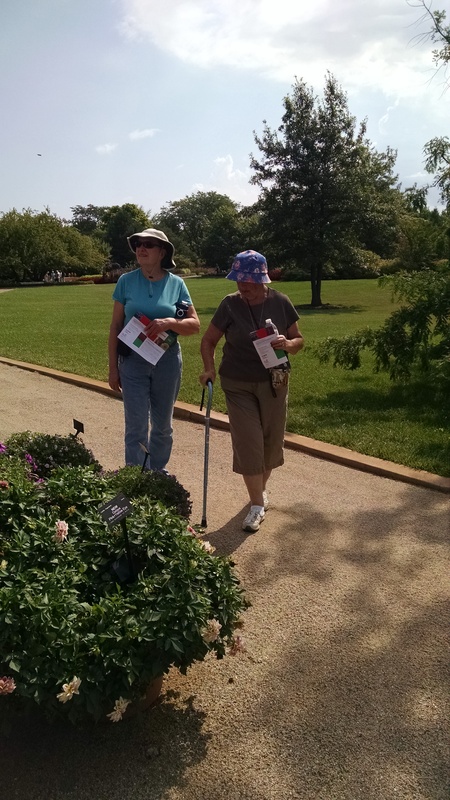 Following are a few pictures of some of the flower gardens and our members who are enjoying the day.